If you want to grow your business, you must have the best online Sportsbook Software Management. 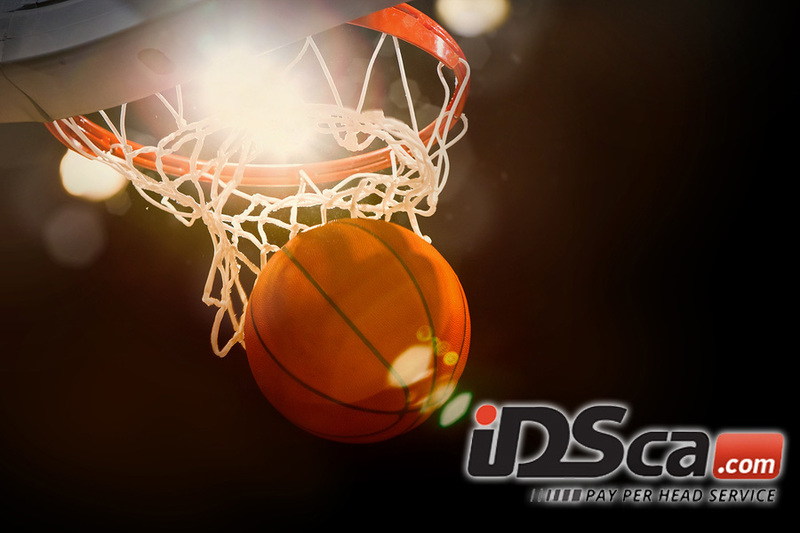 IDSca.com have the latest software designed by sports betting engineers for your Daily Sportsbook Management. Pick up your phone and call us now or you can drop us an email.